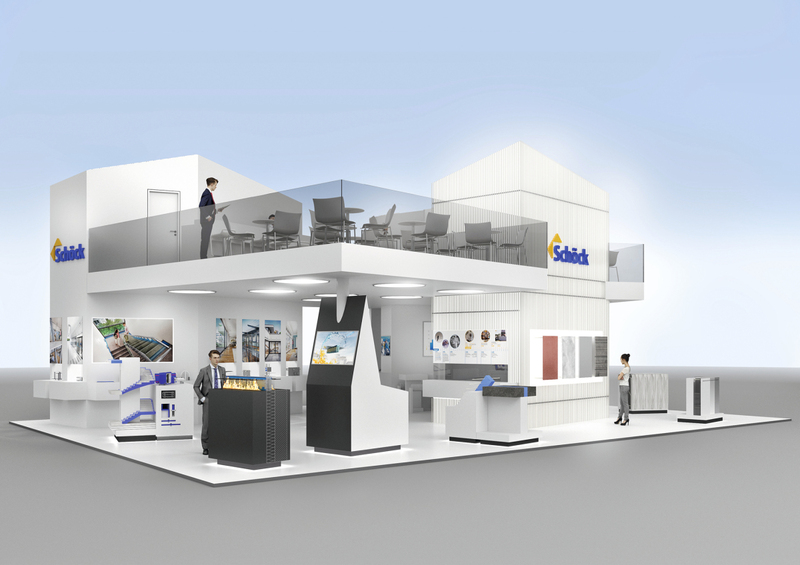 Schöck, the manufacturer of construction products, will present the Schöck Isolink connector type TA-S at the BAU trade fair in hall A1 booth No. 119; namely the company‘s latest product development for thermal insulation of ventilated curtain walls. 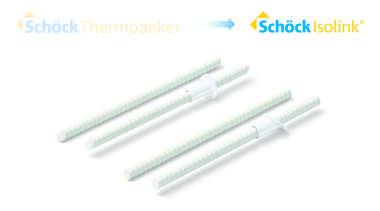 The Schöck Isolink type TA-S comprises Combar glass fiber reinforcement with extremely low thermal conductivity in combination with a stainless-steel screw. According to the manufacturer, the thermal insulation properties of the new façade anchor are about 200-times better than those of wall brackets made of aluminum and 15-times better than those of wall brackets made of stainless steel. This allows savings in insulation material of approx. 50 %. As a component certified to the „passive house standard“, the new system provides for a reliable thermal insulation and allows for a calculative thermal bridge-free construction. 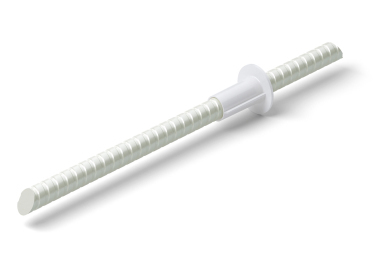 So, Schöck extends the product family of façade fasteners by a new field of application, besides core-insulated concrete façades. Visitors to the fair will be able to experience the various options in façade design using Isolink up-close by means of a tower. 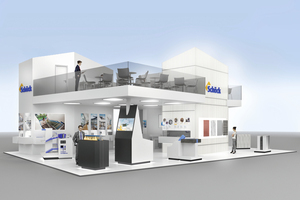 The façade tower connects the spacious communication platform of the two-story booth architecture to the Schöck world of topics situated below. Different themed areas will allow the visitors to see, touch and test the solutions in terms of building physics, functionality and benefits using the structural components balcony, façade and staircase in experience models. The solutions also include the innovations of the Isokorb product line, the Schöck Isokorb XT Combar, new connection variants, solutions for fire protection as well as impact sound insulation for balconies. 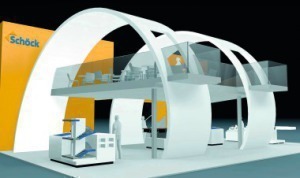 In addition, the Schöck Tronsole impact sound insulation system will be presented as well as all other product lines. For architects, in particular, Schöck will present the new design manual about balconies and access balconies. This compendium gives an overview on different design options of these structural components, which legal requirements have to be considered, and how to plan and design details. 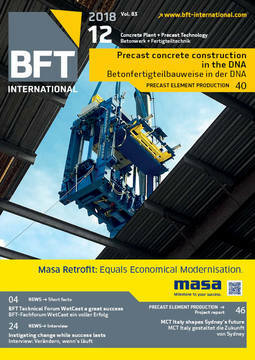 The comprehensive services offered by the manufacturer of construction products, furthermore, include the Schöck knowledge portals, the practical implementation of BIM objects in planning, advisory service for planners as well as specialists in installation, giving practical tips for the installation of the products right on the booth.